University of Glasgow :: World Changing:: Writing novels and screenplays of international repute. 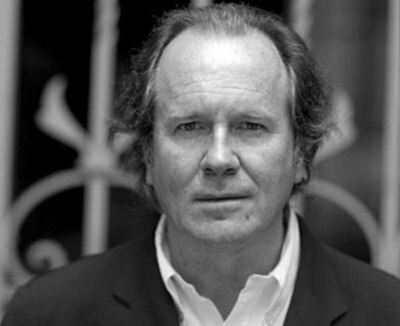 To date his award winning works include A Good Man in Africa (1980) for which he won the Whitbread First Novel Award; An Ice Cream War (1982) winning him the John Llewellyn Rhys Prize; Brazzaville Beach (1990)for which he received the title of Scottish Writer of the Year and Restless (2006) which won the Costa Novel Award. Beautifully crafted. 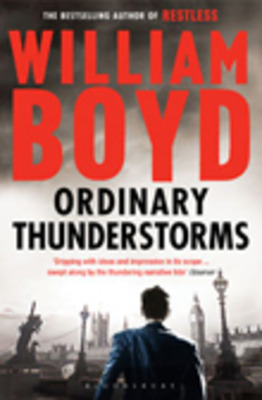 Boyd gives us a page-turner, despite the storys complex wartime intrigue. Restless is packed with riveting detail: it is a novel reeking of authenticity. He has also enjoyed much success as a screenwriter for cinema and television, notably Chaplin (1992) ( directed by Richard Attenborough), and Evelyn Waugh’s Scoop and the Sword of Honour Trilogy. Boyd has been presented with honorary degrees from the Universities of St Andrews, Stirling and Glasgow, and was awarded a CBE in 2005. World Changing Project, "Writing novels and screenplays of international repute.," in University of Glasgow World Changing (University of Glasgow, 2010); http://www.worldchanging.glasgow.ac.uk/article/?id=23 (accessed April 26, 2019). World Changing Project. "Writing novels and screenplays of international repute.." In University of Glasgow World Changing. University of Glasgow, 2010. http://www.worldchanging.glasgow.ac.uk/article/?id=23 (accessed April 26, 2019). World Changing Project. "Writing novels and screenplays of international repute.." University of Glasgow World Changing. University of Glasgow, 2010. 26 April 2019 <http://www.worldchanging.glasgow.ac.uk/article/?id=23>.